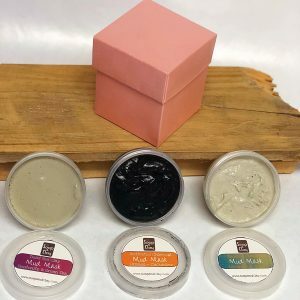 Soap & Clay’s face soaps are specially formulated to deliver gentle, effective, and soothing skin care. 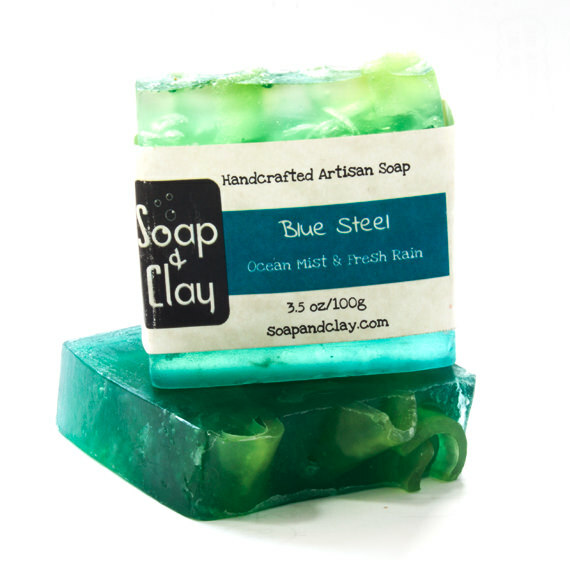 These unscented soaps are irritant free and gentle enough for any skin type. Activated Charcoal Face Paste is perfect for the daily removal of dirt and impurities. Activated charcoal acts as a magnet, binding to dirt and contaminated oils and pulling them from the skin. Great for acne, gentle enough for daily use! 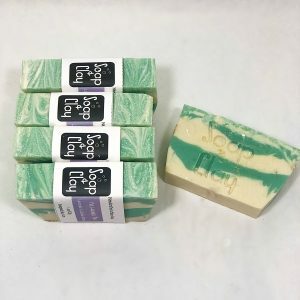 Activated charcoal soaps will have grey lather; this is normal and will not stain. To use: wet face and bar. Lather bar. Lather will be thick and creamy. Apply to face, using circular motions. Add more water as needed. Lather will turn white and bubbly once the activated charcoal has done its job. Amazing! To use: wet face and bar. Lather bar. Apply to face, using circular motions. Gently massage skin for 1-2 minutes. Rinse away and say hello to your fresh and clean skin! 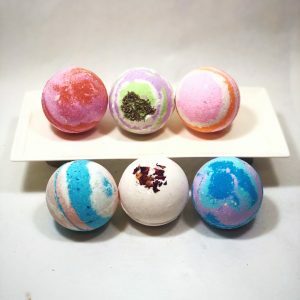 The only face soaps you’ll ever need! I used both the paste & polish: I love them! My face feels so very soft. I received them this evening, and could not wait to try them. I am so glad I did. I have tried every face wipe, bottle face wash (organic & others), & every bar of soap known to mankind without success. My sensitive facial skin breaks out easily. Since using the paste, I haven’t had a single break out! It’s the most amazing thing ever!!!! I am using both the paste and the polish and my skin is looking amazing! It has become so soft and so smooth! I haven’t had any breakouts and my skin just feels amazing!! I am hooked! This has become a necessity in my face regimen. Love these face bars. Definitely buy as a combo, they complement eachother well. The exfoliation was amazing on the polish bar. I would recommend adding one of the face oils if your skin dries out easily as mine did. But adding the oil fixed that.